Sixay Furniture provide rocking design! 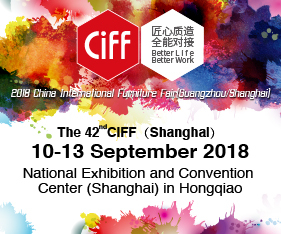 Sixay is an international furniture brand based in Hungary, renowned for excellent design, unique style, superb ergonomics and the durability of its pieces. 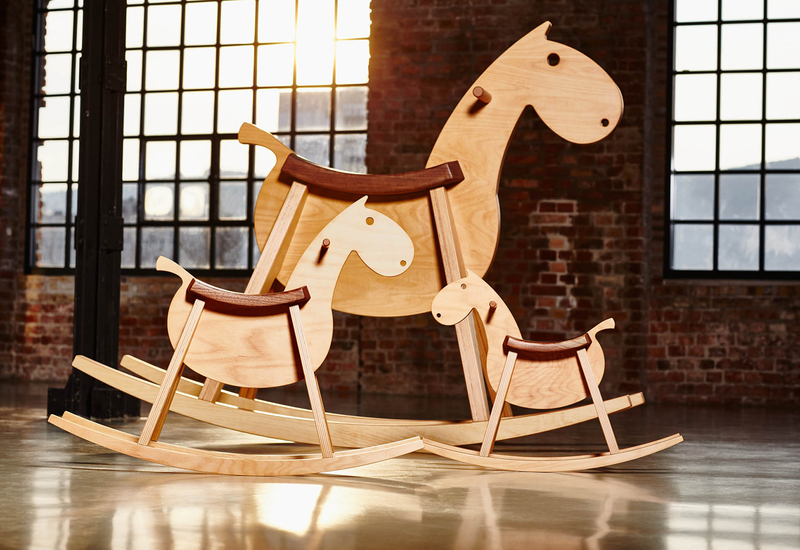 They are notably recognised for their creation of the adult sized rocking horse so we spoke to Laszlo Szikszai, owner and designer of Sixay Furniture to gain insight on their inspiration for this piece. 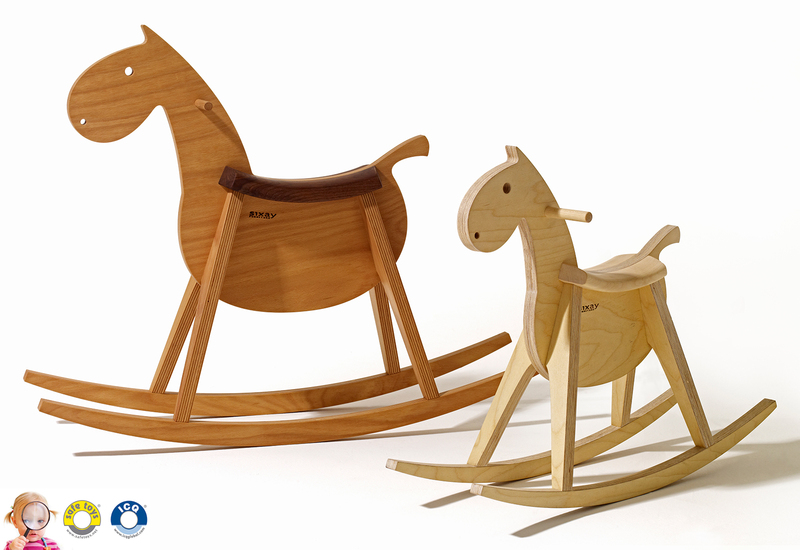 Laszlo discloses that the initial inspiration behind his adult sized rocking horse happened by accident. “There was an enquiry from XTRA furniture in Kuala Lumpur if our PARIPA-maxi is ideal for adults as well, to do some exercise with them, you know in an office for example after sitting too long at the same desk or just in a meeting to have fun,” he says. Sixay only received positive feedback, although some were a little shyer than others to give the horse a try. 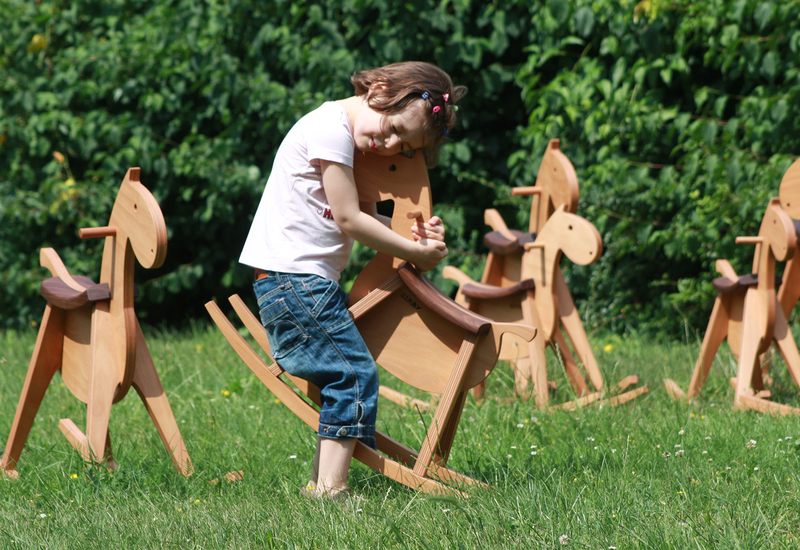 “There were people who liked it straight away and there were some who were shy at first but after a few seconds on the rocking horse they were all smiling the same way – like little children – this is also the origin of the name: big KID,” says Laszlo. Sixay had a lot of fun building this project and they expected others to feel the same way about it. The team at XTRA were taking photographs of each other while riding the horses and there were already people who bought their horses for their team building meetings. Nature, and the shapes and formations of it, particularly the lines of the female body have inspired Laszlo’s designs throughout his career. “At the very start I was inspired by the Viennese secession, the art nouveau the Bauhaus and the Scandinavian design. To me functionality was also always important – something you can use, that is smart and well thought out,” he says. “To know that there are people who appreciate my work and that they want to have my furniture in their home, and around them is the best part of my job,” he explains. So what’s coming up for this innovative brand? Sixay will be extending their office and showroom to allow for more space for storage and also for their workshop. “My goal is to create a workplace which will define our profile so that people will have a good feeling during their visit and that our team can enjoy work at any time,” says Laszlo. 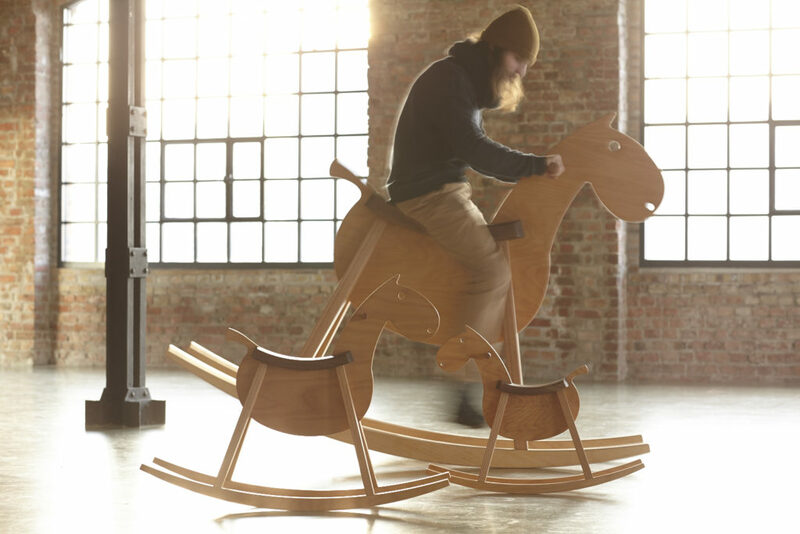 Posted in Architecture & Design, Talking Business and tagged adult rocking horse, australia, business, Catherine Falalis, design, furnishing international, furniture, home, homewares, Hungary, industry news, interior design, interiors, new products, rocking horse, Sixay. Bookmark the permalink.